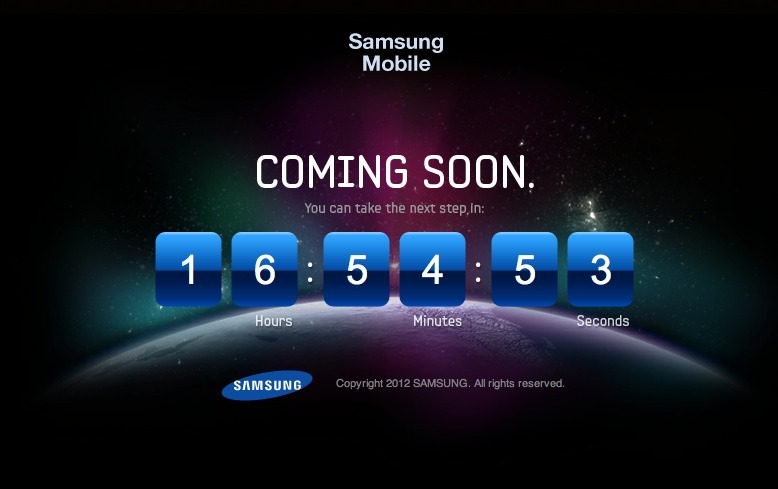 On May 3 in London, we will finally get a taste of the “Next Galaxy.” Before we get there, Samsung has decided to tease us through a new site with a count down. 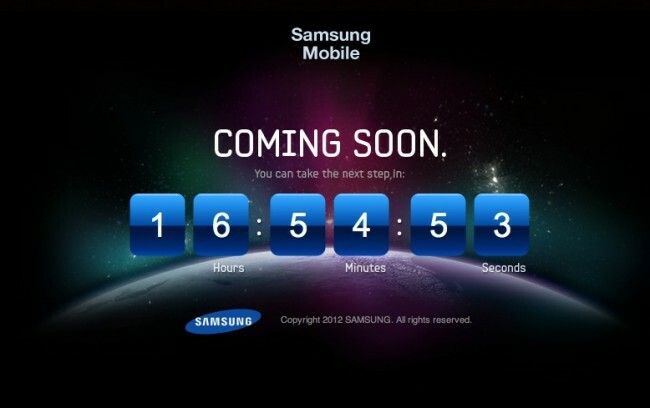 They have scrambled the words ” The Next Galaxy” into tgeltayehxnx.com and are counting down to taking “the next step” which just so happens to be tomorrow. Samsung has become very good at teasing their new products, so we wouldn’t be surprised if a spec or riddle was given out tomorrow that we can all analyze and speculate about for a day or so. You may remember the “Always ahead of the curve” line that was used for the Galaxy Nexus and its curved screens.